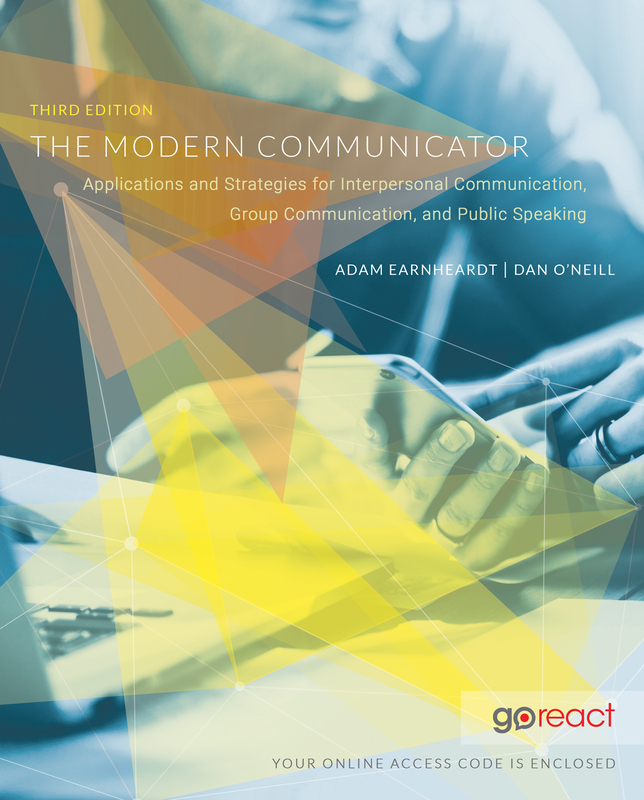 “ Adam, I just wanted to let you know that I contacted your publisher, Great River Learning, about getting your book The Modern Communicator in an alternative format for a student with a print disability. They were wonderful!!! I have to say it was refreshing to deal with a publisher that doesn't make me jump through hoops to get what the student needs.